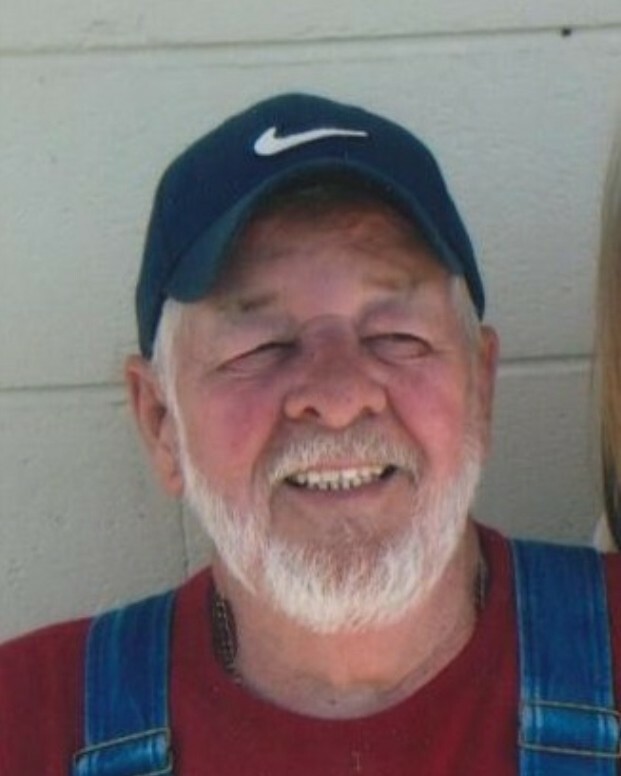 Gary Laymon, 74, of Dayton, passed away on Sunday, March 24, 2019. He was of the Baptist faith and lived most his life in the Soddy-Daisy and Dayton area. Gary worked for TVA for many years. He is a 32nd degree mason and member of the Hixson Masonic Lodge # 727 F&AM. Gary was preceded in death by his parents, Jim Laymon and Roena Reed and brothers, Preston and Leonard Laymon. Survivors are his wife of 50 years, Jo Ann Laymon; sons, Wayne Laymon and Michael Laymon; daughter, Angelia Laymon Walker (Jason); brothers, James Allen Laymon (Joy) and Danny Laymon (Dot); grandchildren, Mikaela Laymon, Harley Laymon, Austin Laymon, Trevor Walker, Hunter Walker and Dakota Walker; several nieces and nephews. Visitation will be on Tuesday from 4:00 p.m. to 9:00 p.m. and Wednesday from 10:00 a.m. to 2:00 p.m. at the funeral home. Services will be on Wednesday, March 27, 2019 at 2:00 p.m. in the funeral home chapel with Rev. Alvin McGill officiating. Burial will follow at Hamilton Memorial Gardens.